In the auto insurance world, the news of late is not good for anyone—auto insurers are making less money than they used to, and in an attempt to recoup some of their lost profits, insurers are charging higher rates for coverage. 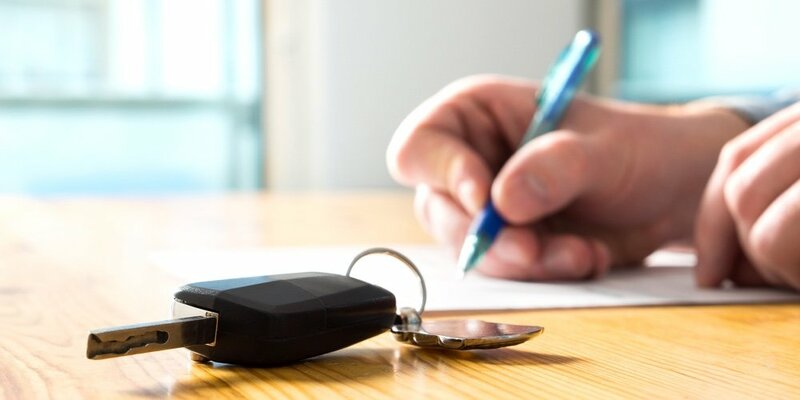 Here’s the lowdown on why auto insurance rates are rising and what you as a policyholder can do to minimize the increases. Over the last several years, auto insurers have had a much harder time making money in either way. First, the United States’ low interest rate environment over the past ten years has led to decreased investment income for insurers. Second, and adding another financial hardship to insurers’ situation, claims have been increasing steadily for years. According to the Insurance Information Institute, “auto insurers’ losses and expenses have exceeded premium for every year since 2007.” This is due to a number of factors, both in and outside of human drivers’ control.